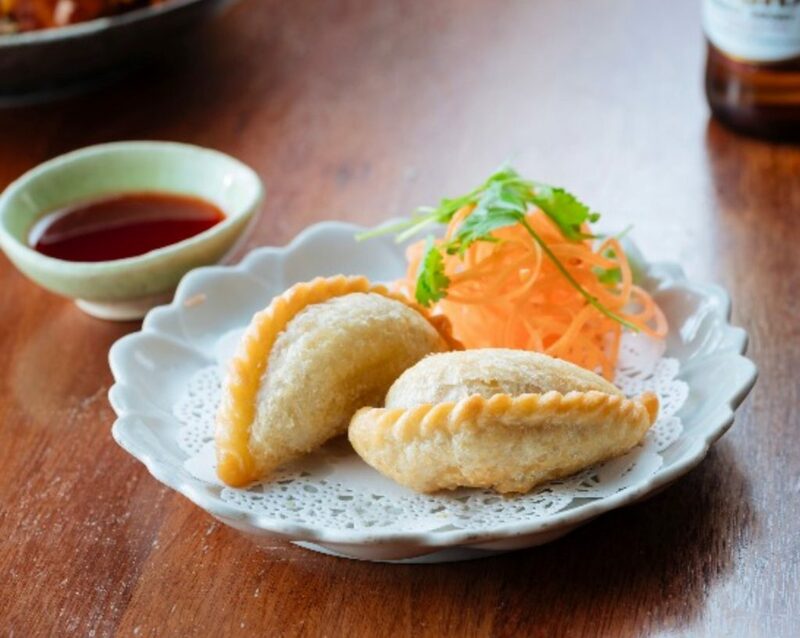 Brace your senses for a tantalising blend of traditional and contemporary Asian flavours. 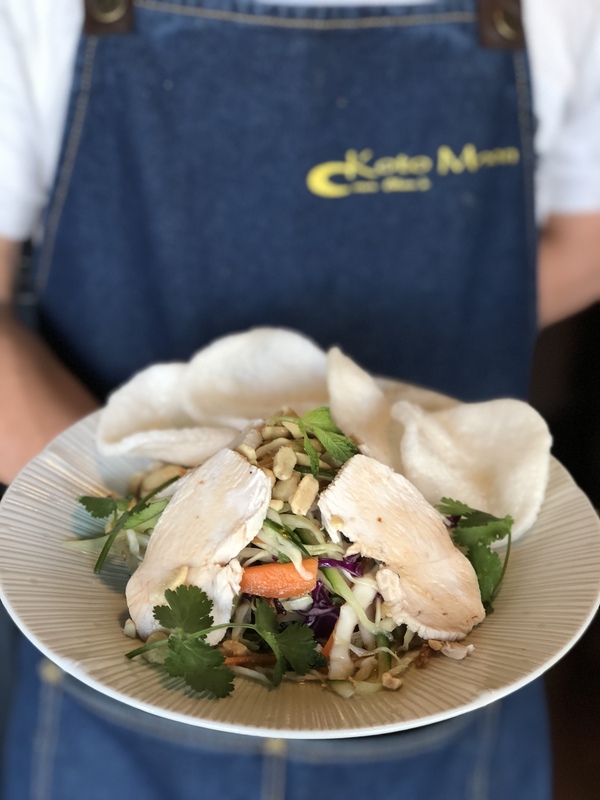 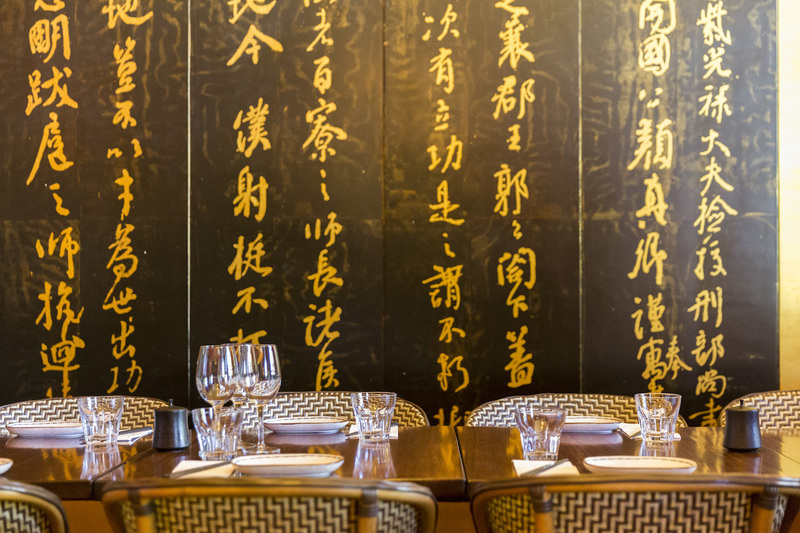 Chin Chin’s at Koto Moon is Melbourne’s premier dining experience for Southeast Asian cuisine – experience the best of the best from Thailand, Malaysia, Japan and China … with a twist! 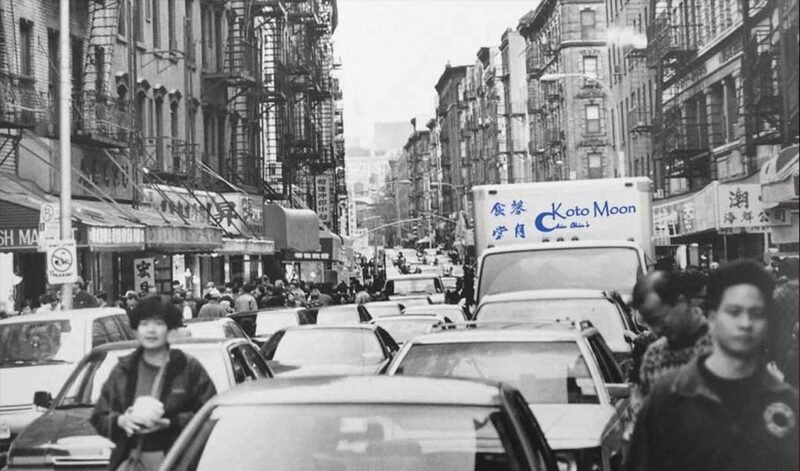 The perfect venue for a variety of occasions – an impromptu dinner, an intimate first date, a family celebration … whatever your reason for joining us, with the highest quality food and the most attentive service, Chin Chin’s at Koto Moon guarantees a dining experience you will never forget. 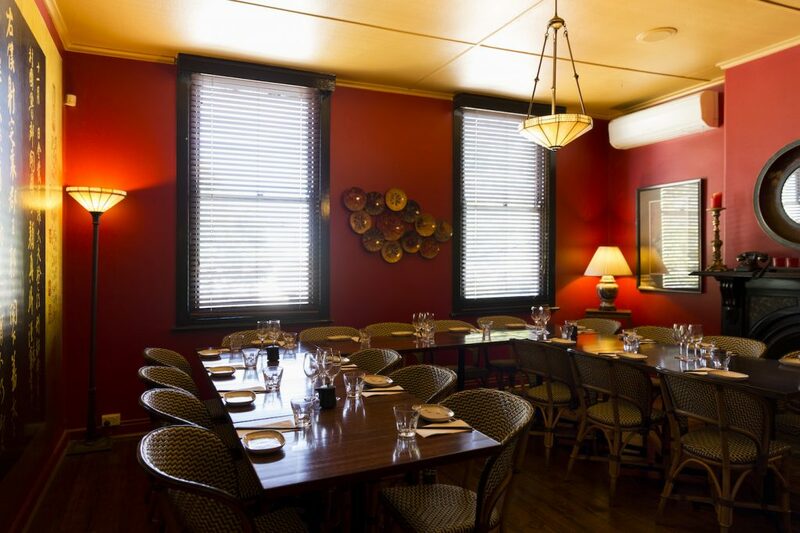 2 Function rooms are available for group of 15 and 25 people with Private function for up to 35 people on our main dinning area. 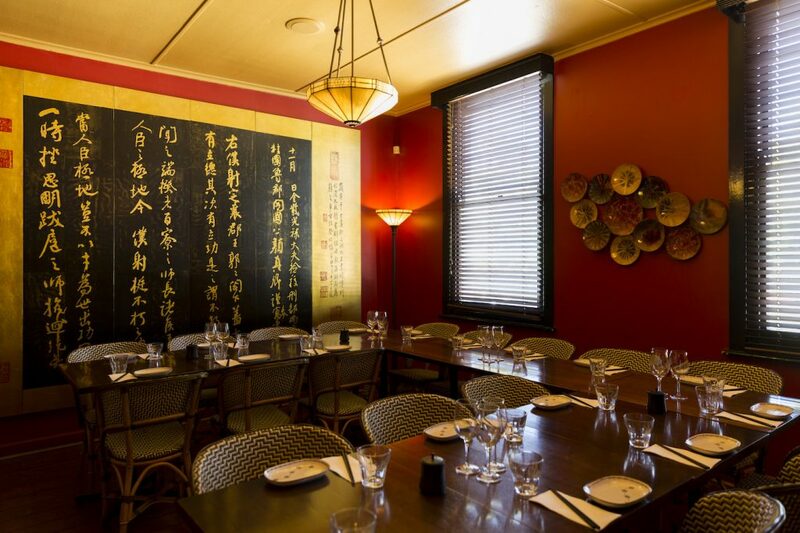 Over the past twenty years, it’s fair to say that Chin Chin’s has become something of a Melbourne institution. 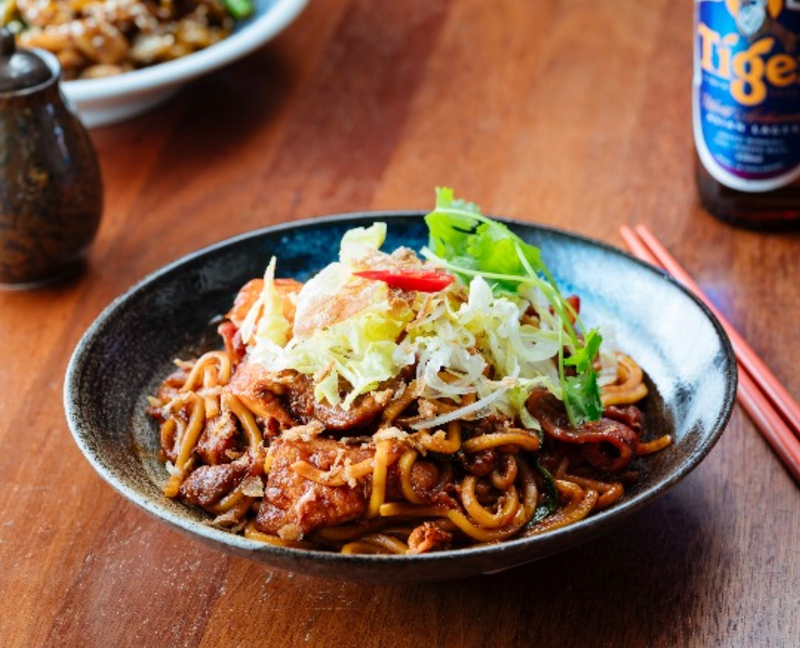 Our dynamic team has reinterpreted classic Asian dishes, adding unique and distinctive twists to ensure maximum flavour. 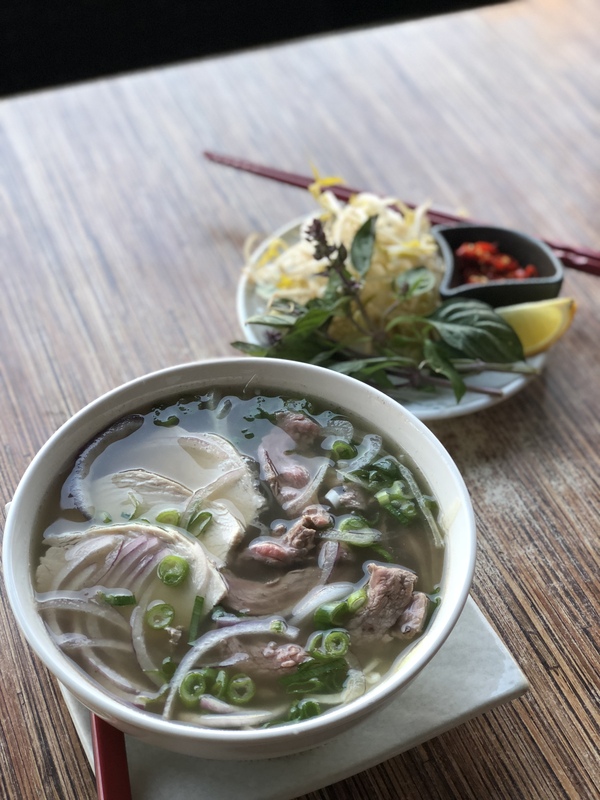 Our much-loved chef Jimmy DeChiem has been at the helm for 18 years, guaranteeing a consistency in quality and a commitment to innovation when it comes to creating dishes you simply won’t find anywhere else. 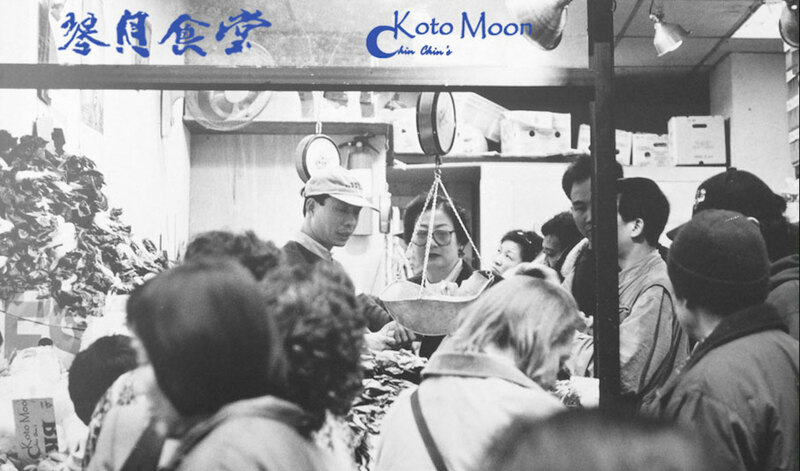 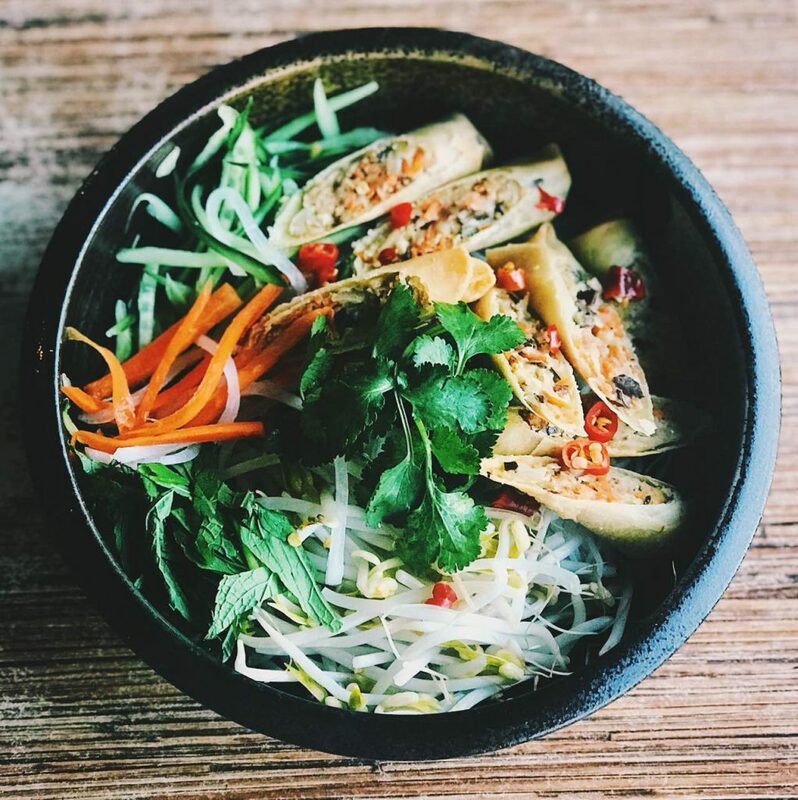 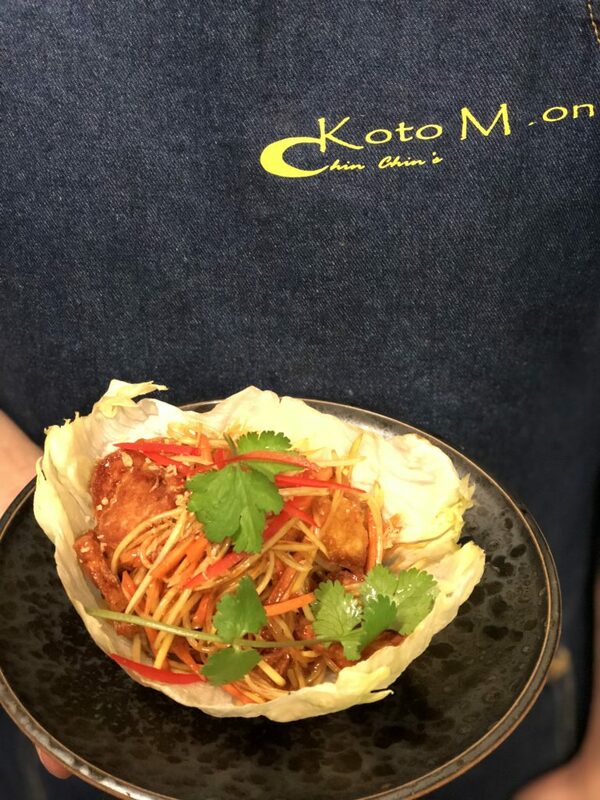 We have a varied menu with delicious options for guests with vegetarian, vegan and gluten free requirements, meaning nobody has to miss out on the Koto Moon experience. 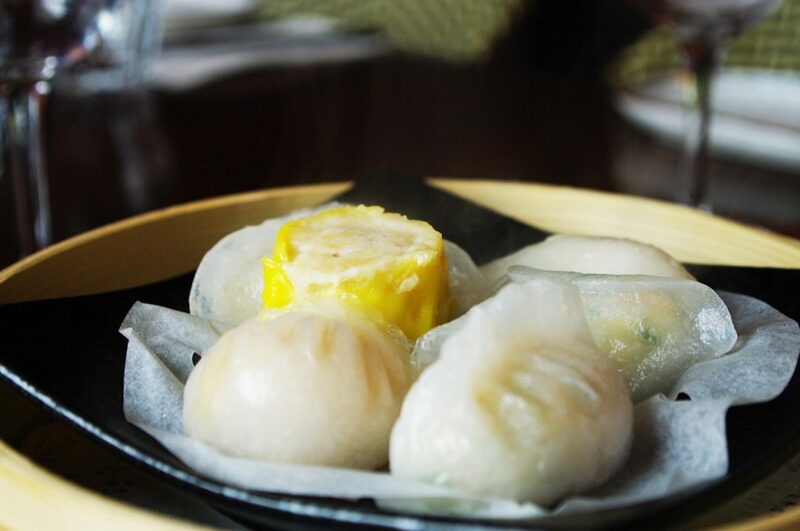 Prepare to be enticed … we are renowned across the city for our dim sum. 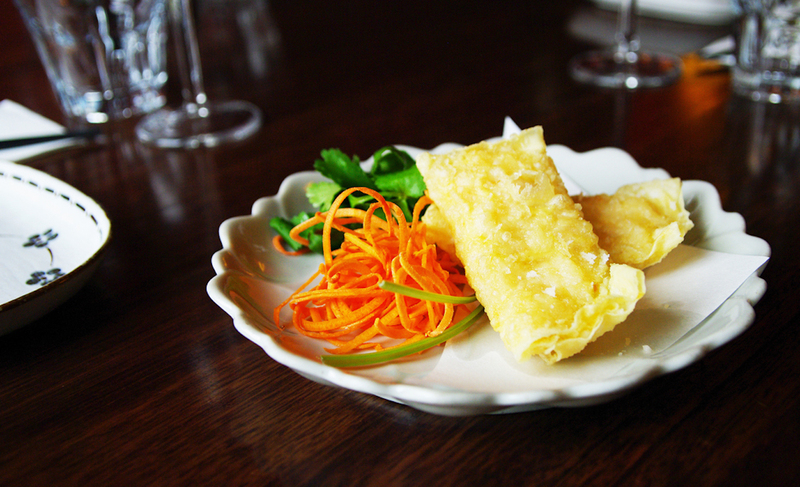 It’s one of the many things to keep our guests coming back time and again. 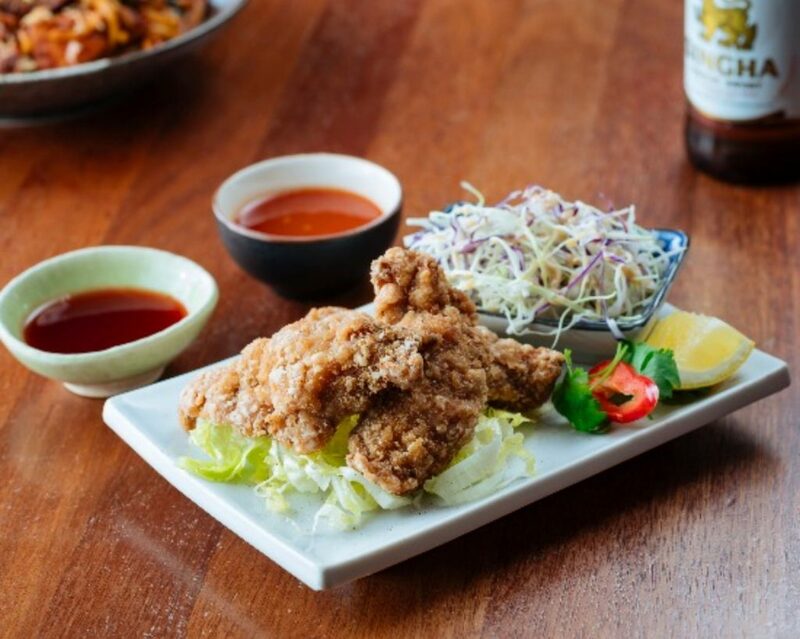 We are well known for our unique interpretations on Peeking Duck and our authentic Thai Fish Cakes with fresh Rockling. 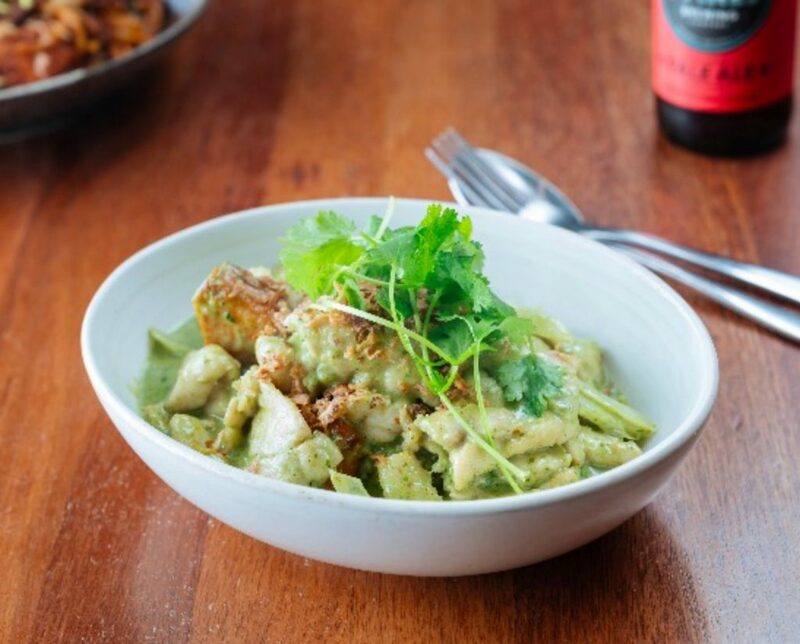 Our Thai Green Curry, Rockling with Sake and Red Curry Duck are signature dishes not to be missed … Have we made your mouth water yet? 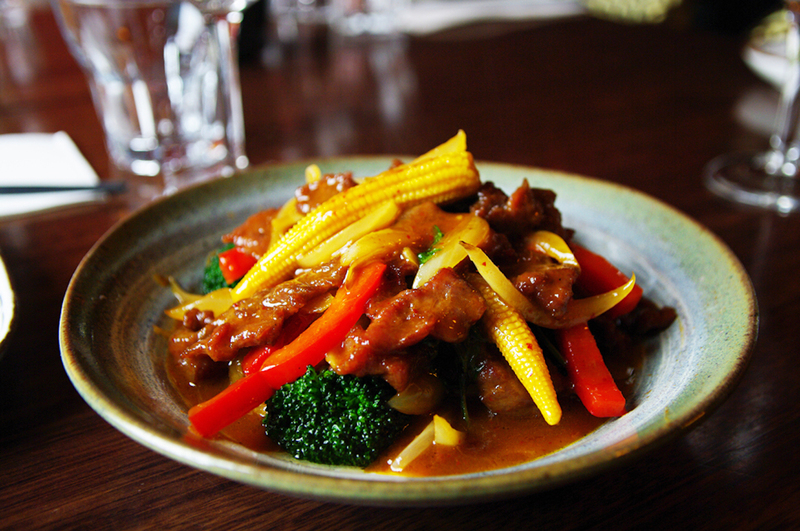 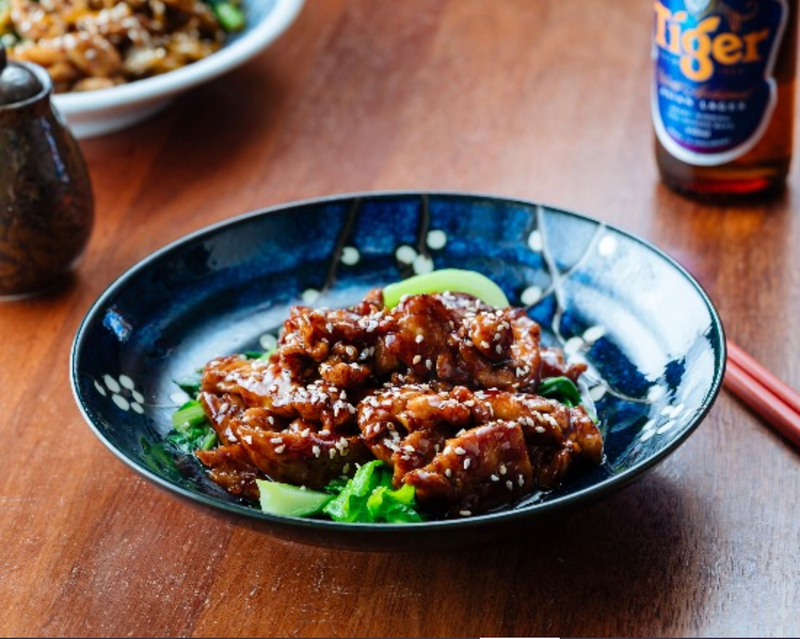 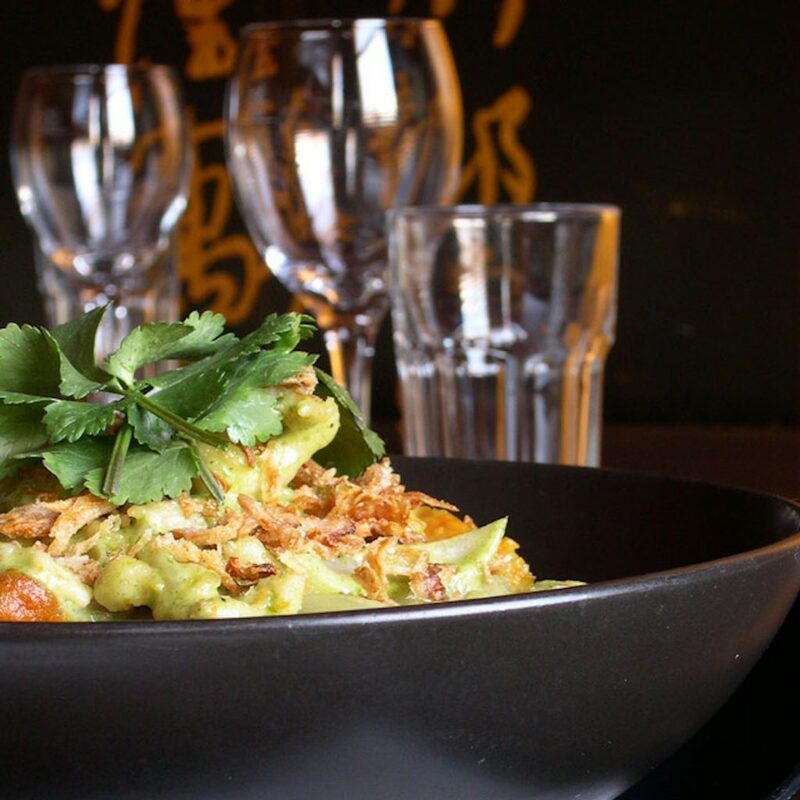 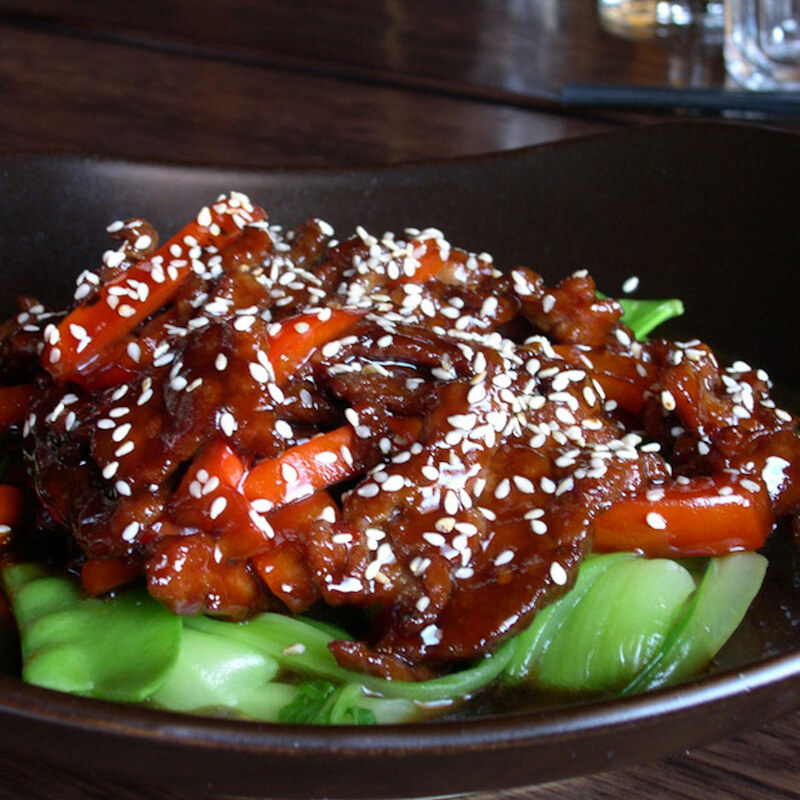 We use only the freshest local ingredients sourced from suppliers we trust, and all of our dishes are MSG free. 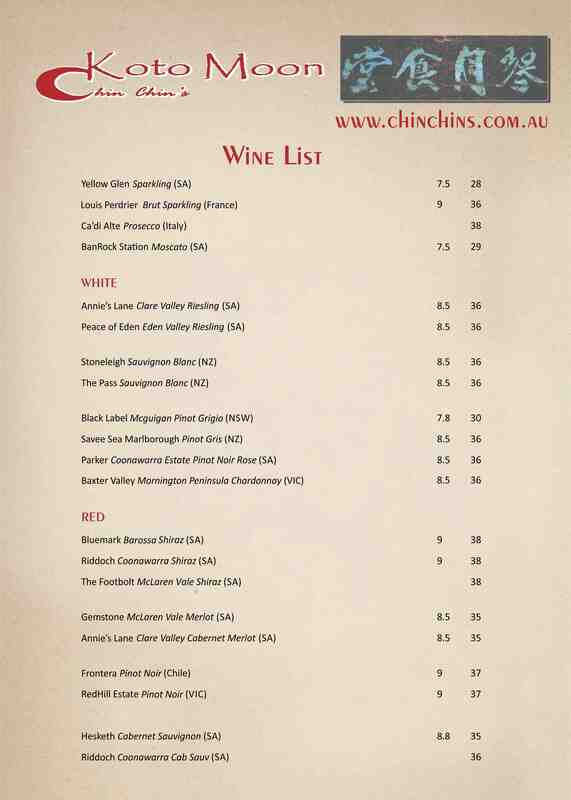 Whilst we encourage BYO for wine, we also have a fully licensed bar with a list of great quality, medium-priced wines, and an extensive range of the best local and imported beer to wet your palette. 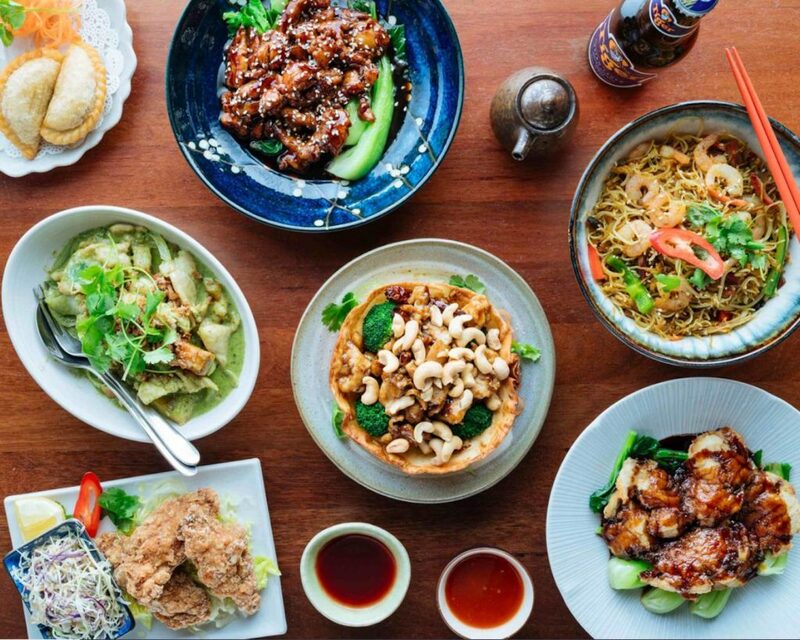 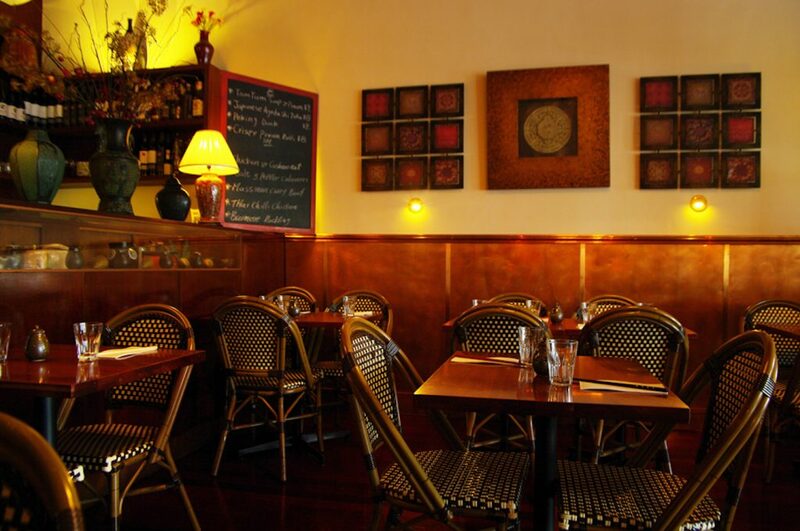 Pay us a visit at 647 Rathdowne St, Carlton North VIC 3054. 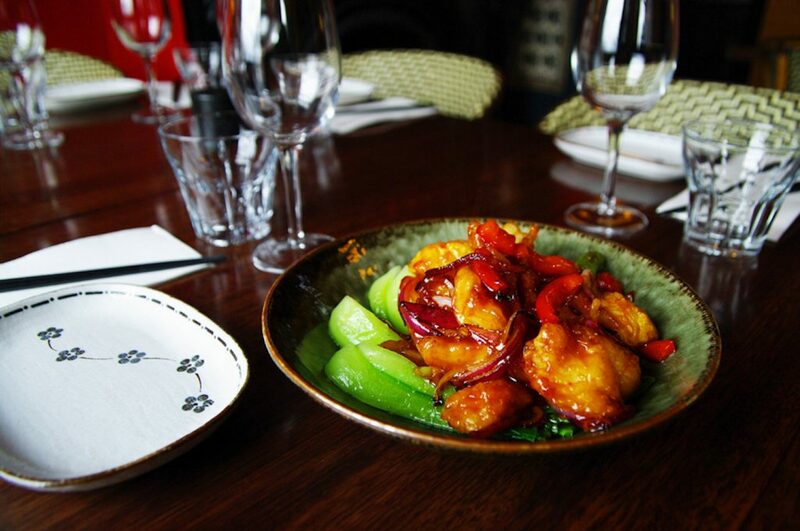 Or give us a call on 03 9349 4545. 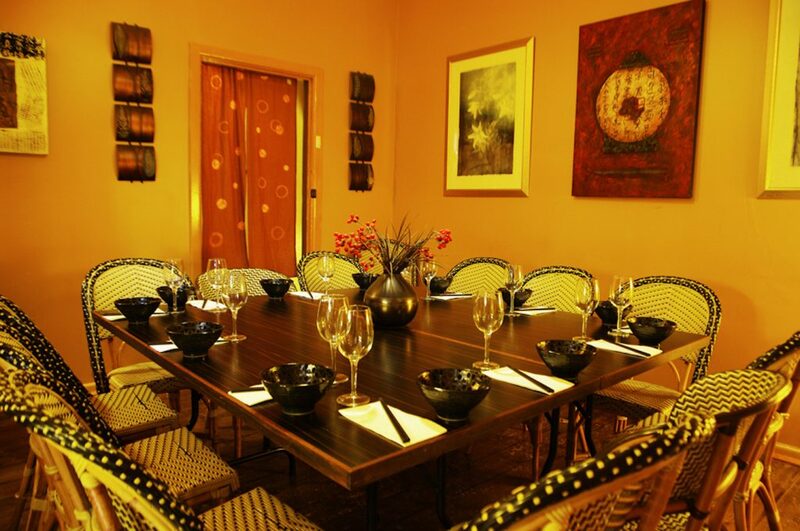 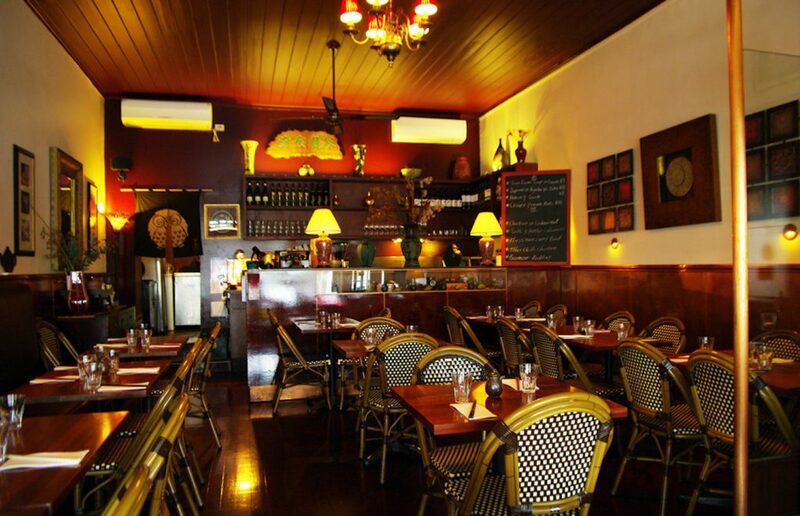 Dinner 7 nights 5pm – 10pm. 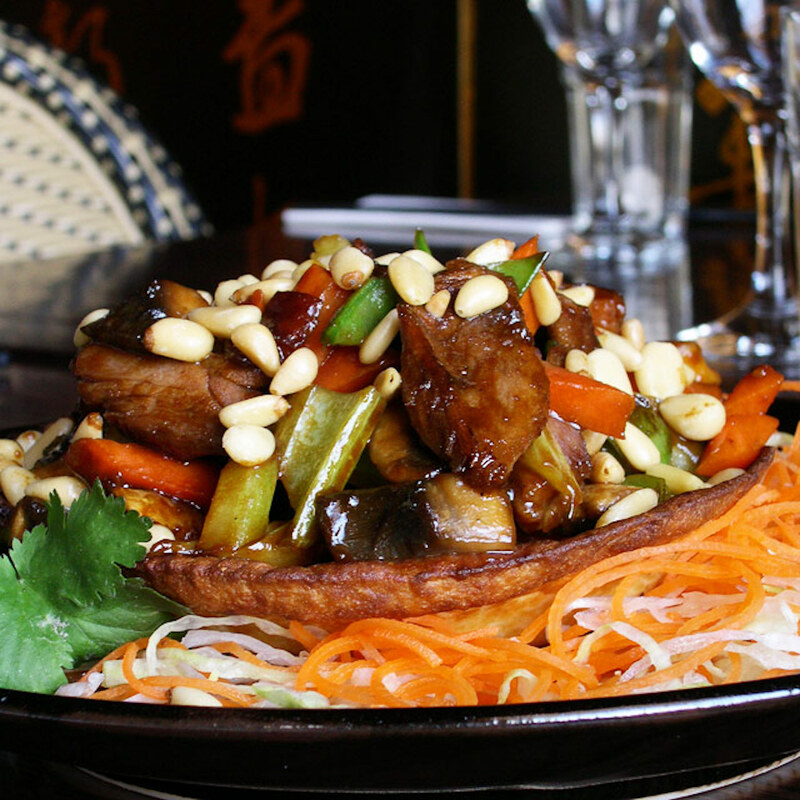 A full take-away menu is also available. 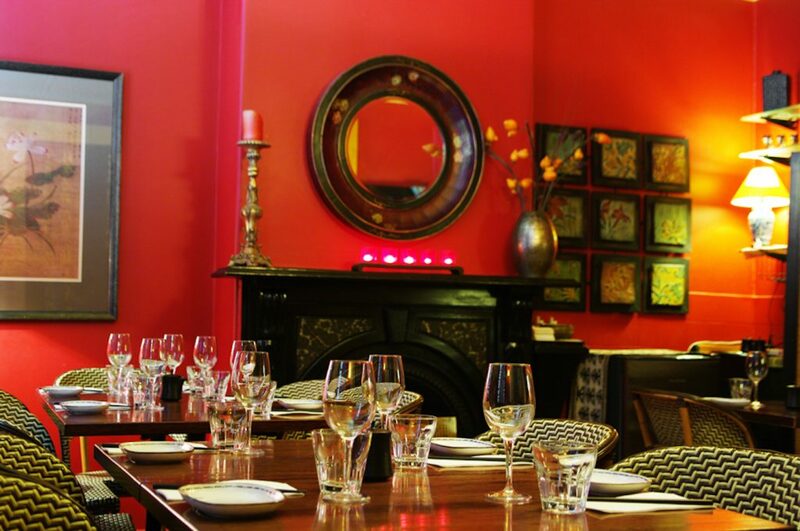 Bookings are welcome, and recommended at weekends.